The foundation of our team program is our pre-team. The purpose of this programs is to prepare young athletes for future competition by emphasizing strong fundamentals, strength, flexibility, confidence, and working independently. Gymnasts are hand selected for this program based on many factors including their attitude, work ethic, desire, strength, and flexibility. Proper skill progressions and techniques are emphasized which are vital for long-term success. Mini Squad is a non-competitive program. 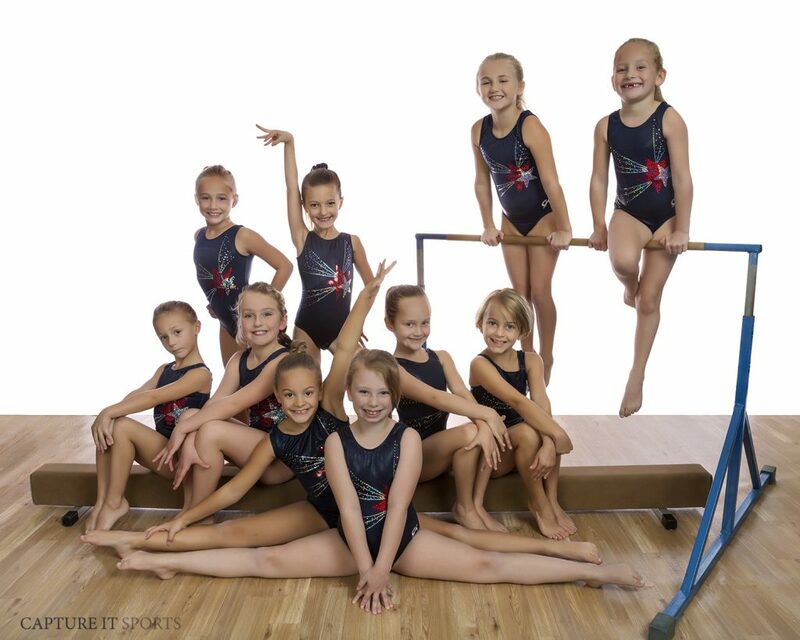 Time commitments are limited but will increase as gymnasts move up levels. These athletes will perform in the annual All School Meet.